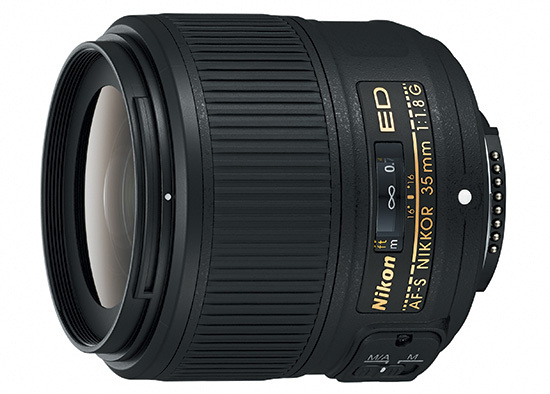 The new Nikon 18-55mm f/3.5-5.6G AF-S DX VR II lens can be purchased separately for $196.95. 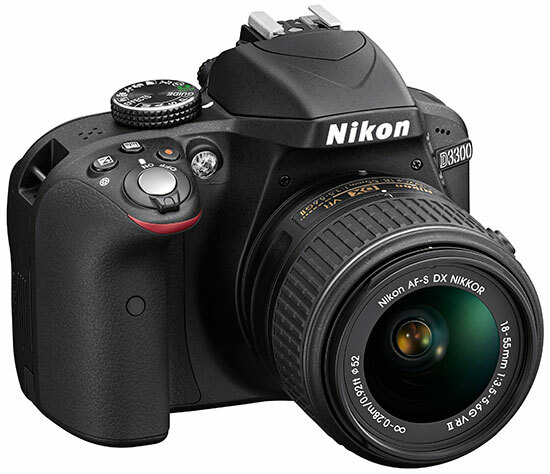 The new Nikon Coolpix cameras are listed at Amazon, Adorama and B&H. 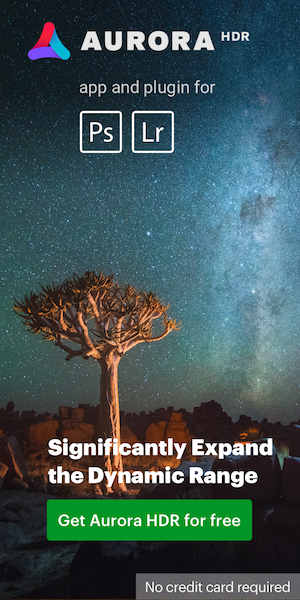 This entry was posted in Nikon D3300, Nikon Lenses and tagged pre-order. Bookmark the permalink. Trackbacks are closed, but you can post a comment.